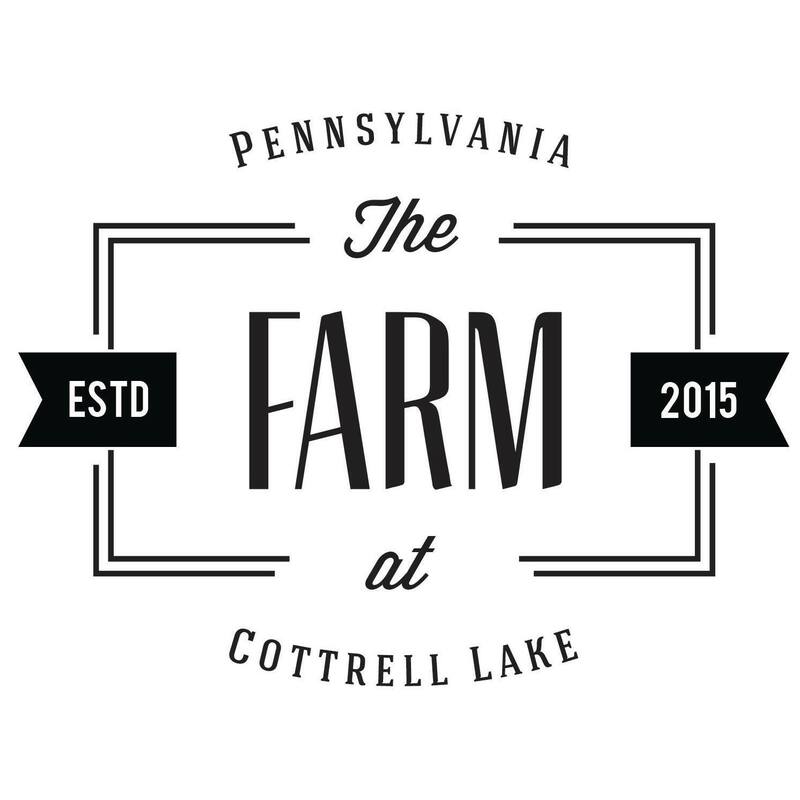 The Farm at Cottrell Lake is a beautiful, vintage barn wedding venue nestled in the mountains of Northeast Pennsylvania. 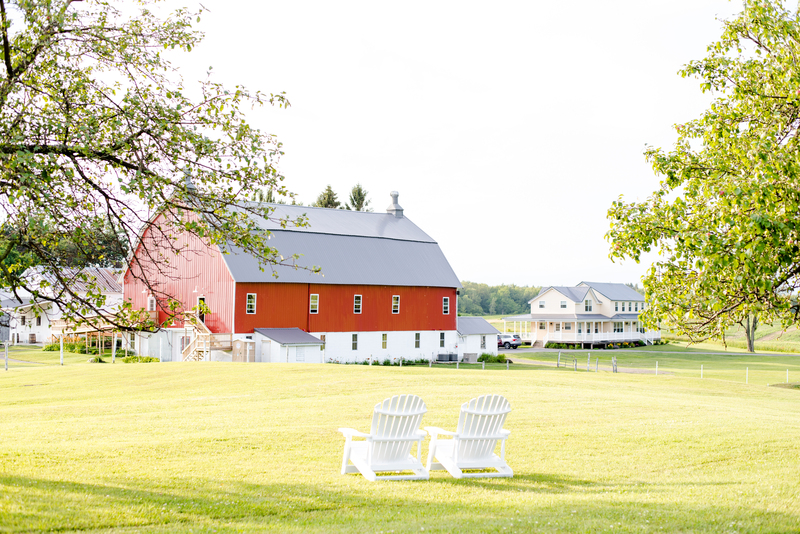 Surrounded by breathtaking landscapes, it is the ideal mix of natural rustic beauty and elegant accommodations. 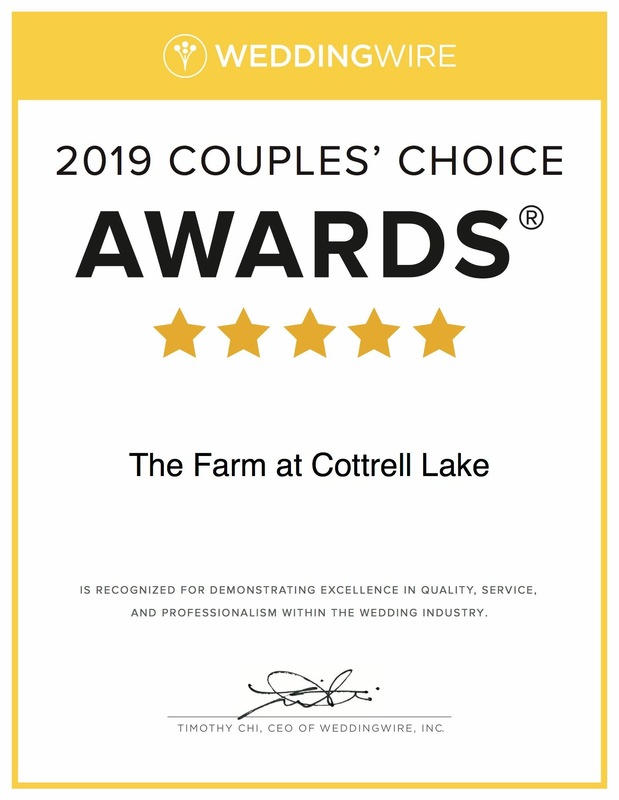 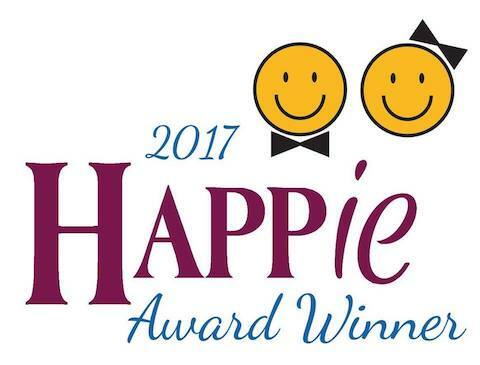 The newly restored barns and the bright and beautiful farmhouse are set on over 50 acres of picturesque property–-plenty of room to make it your own for the event that you envision.